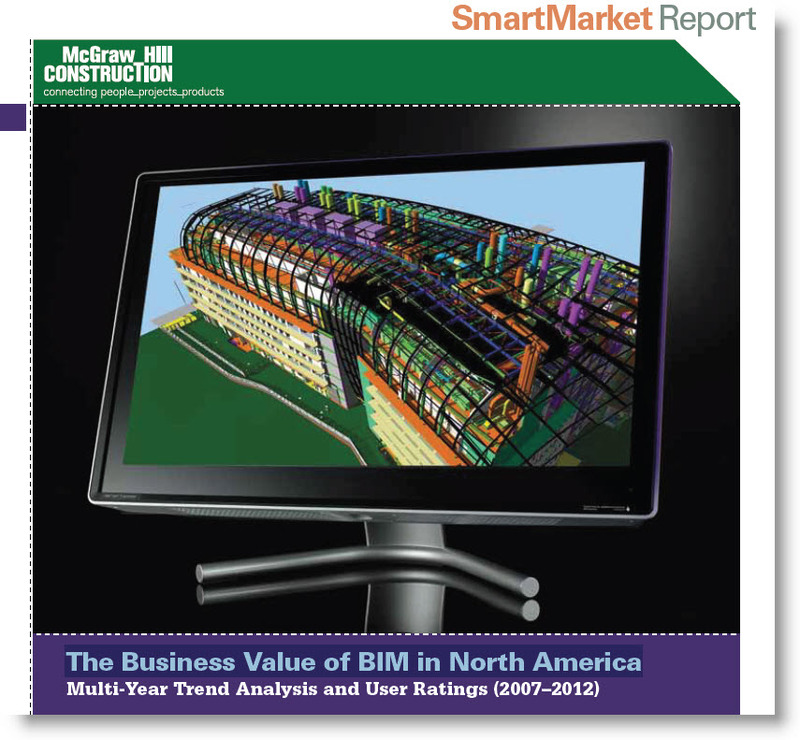 -- are combining their strengths with the value of Modular and Prefabrication Construction processes. 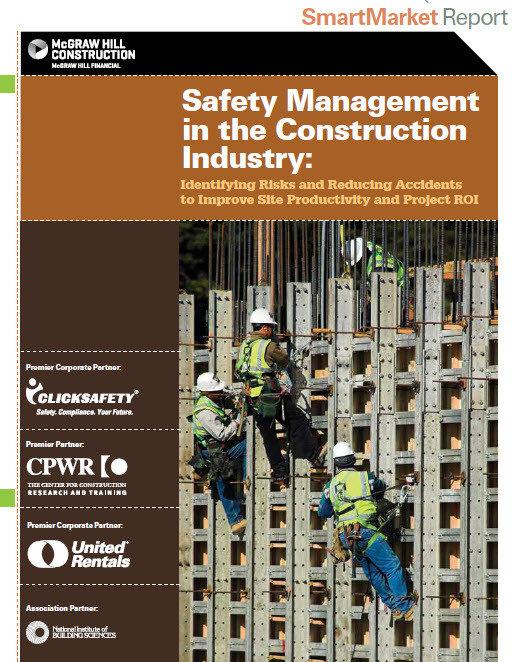 MBI has implemented the first steps to integrate these processes into the learning platforms of education, to build a stronger industry workforce. 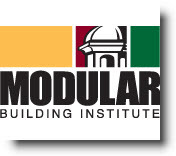 The Modular Building Institute launched their new MBI US and Canadian Modular Construction Educational Foundations website. 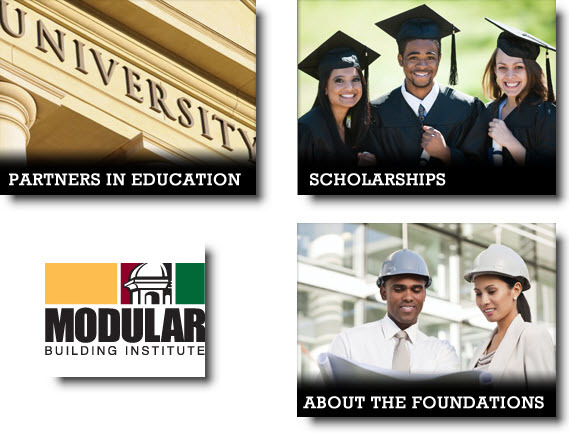 The website provides great resources on modular and information on MBI Partners in Education program. 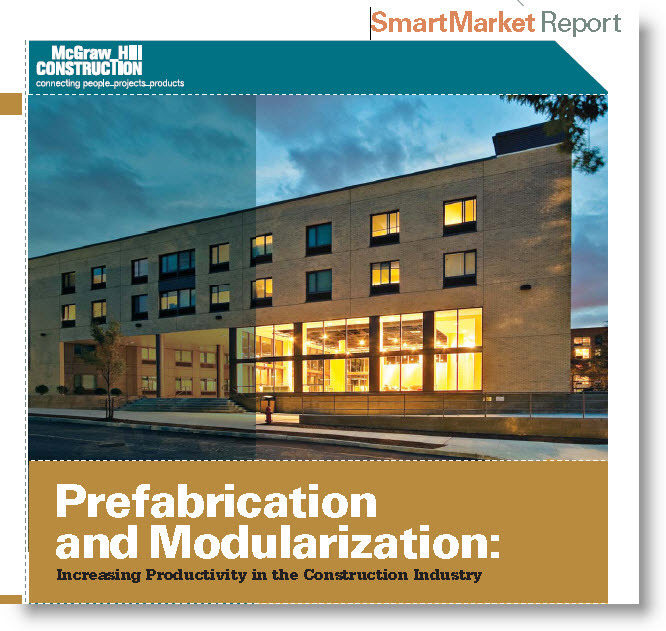 The Foundations are establishing partnerships with institutions of higher learning in North America to help educate the rising generation of professionals about the benefits of modular construction. 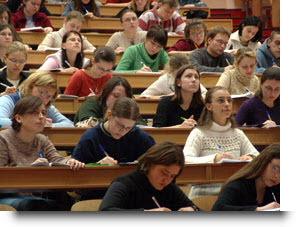 The Partnerships range from $2500 to $10,000 per year. 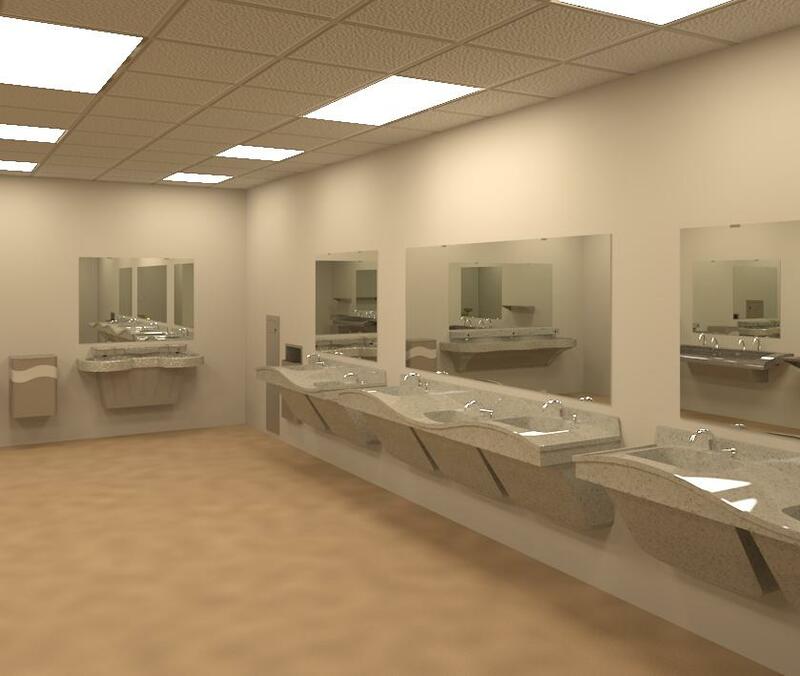 Benefits to the schools include scholarships, instructional support, in-kind donations, and travel to World of Modular. 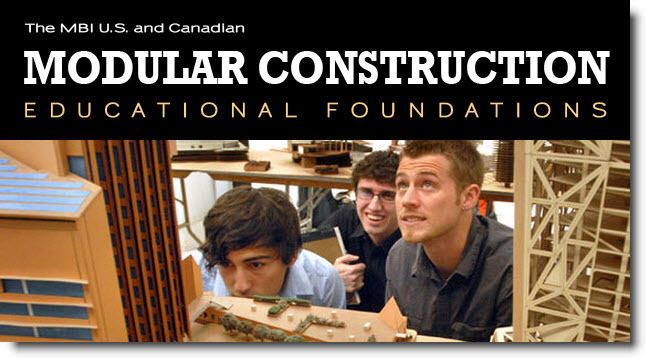 If your school or modular building company would like to join these university or industry partners, complete & return the expression of interest form on this MBI Foundation Partners Page. 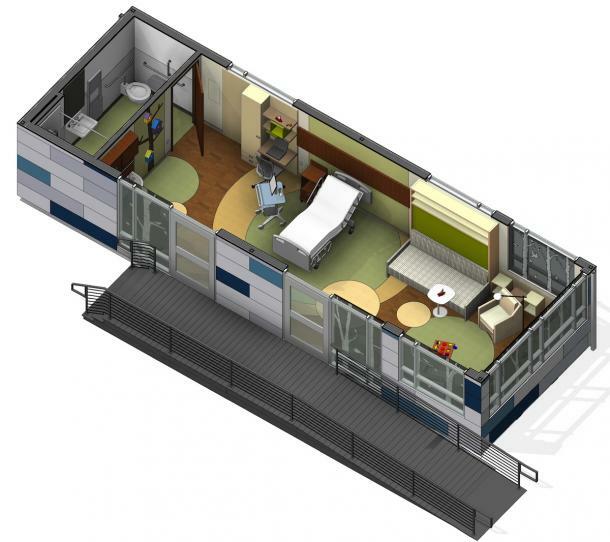 The Pedia-Pod Modular Unit – A state of the art pediatric building module will be completely constructed off site and installed at Greenbuild 2013. 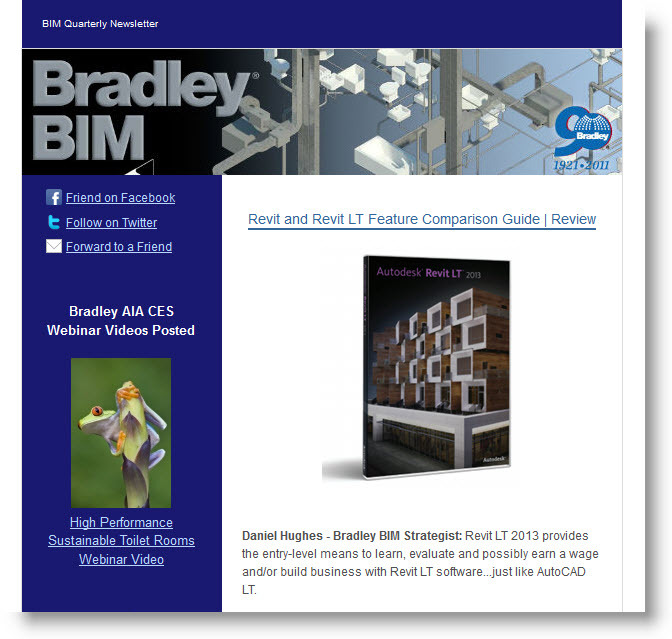 Built in collaboration with BD&C, this fully functional module will be displayed at this year’s Greenbuild conference in Philadelphia, showcasing the greener way to build with Modular Construction.